Home Health & Beauty What is CBD Oil and how can it benefit me? Cannabidiol (CBD) is a cannabis compound that is non-psychoactive (does not contain THC) and has been used for it’s natural anti-inflammatory, anti-seizure, pain-relieving and nerve-calming effects. Clinical studies have explored CBD’s potential as a remedy for a wide range of conditions, including arthritis, chronic pain, diabetes, depression, alcoholism, MS, schizophrenia, PTSD, epilepsy, and other neurological disorders. N.J. Massage and Spa’s CBD infused massage incorporates pure CBD oil derived from hemp plants. The infused massage oil or cream is massaged into the skin throughout the session to provide the ultimate pain relief and a unique sense of calm and relaxation. 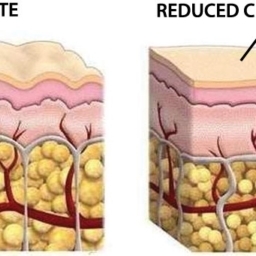 When you use CBD cream that contains hemp oil, you’ll experience the benefit of soft and supple skin. Hemp oil is extremely moisturizing, conditioning, and protects the skin. All of the above benefits combine to allow the body to be coaxed into a deeper state of relaxation, making muscles looser and allowing you or the therapist to more deeply soothe away problem areas. CBD is a plant compound found in hemp. CBD isn’t exclusive to hemp; it actually can be found in other plants we eat every day, like broccoli and kale. But, CBD is most abundant in hemp and we extract it from hemp plants grown right here in the USA. A natural, non-psychoactive compound promoting everyday balance, health and wellness. CBD helps promote a healthy state of balance in the mind and body. Cannabinoids — CBD being one of over 100 different ones — have been used for many years to promote health and wellness. CBD continues to be studied for its ability to support a healthy mind and body. This oil is it does NOT have any THC. 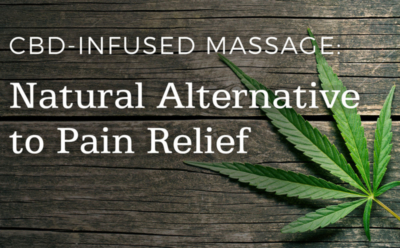 CBD Infused Massage now available at N.J. Massage and Spa! We only use the purest CBD oil. Don’t be fooled by imitations.